Welcome to the new Italia! 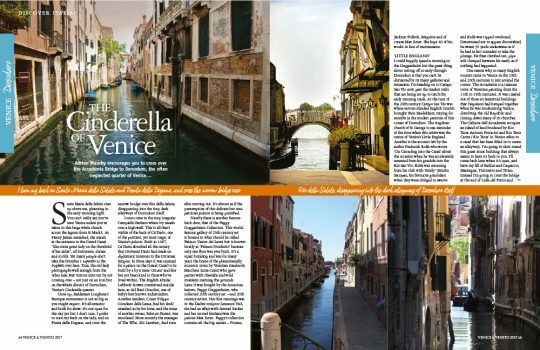 Guide: Venice and Veneto. Your complete travel guide revised and updated ready for your next trip. 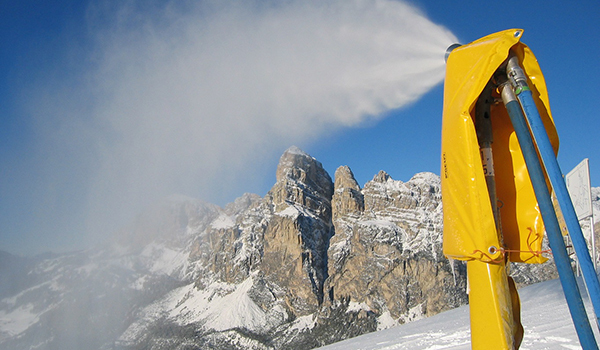 Find things to do and places to visit with our new Italia! 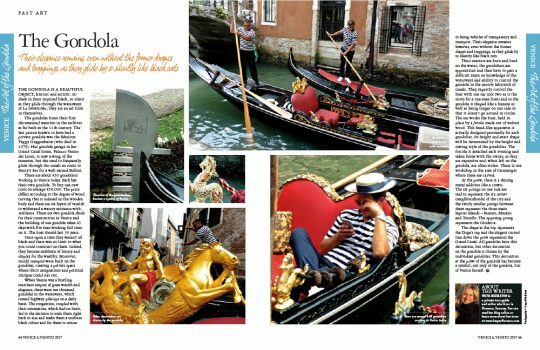 Guide featuring 132 pages of all things Venice and Veneto from travel to food. 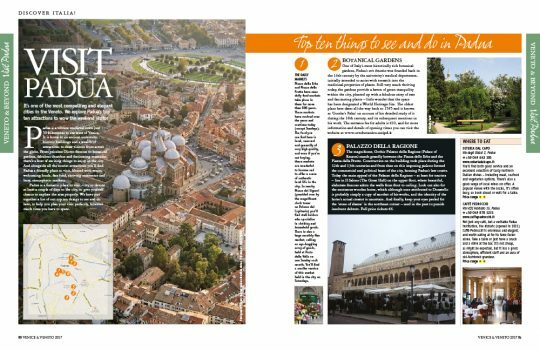 Also in this issue we are giving you a taste of cities that you wouldn’t necessarily choose as your first pick when visiting the region including a list of our top ten favourite things to do in Padua. 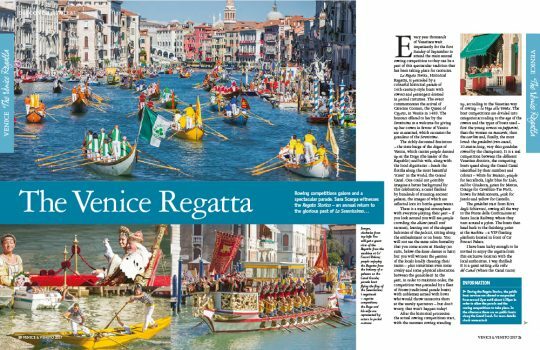 Plus take a ride in a Gondola and immerse yourself in the culture of Venice as you flick through the pages and explore the least visited places. Also in this Italia! Guide we look at the events that are steeped in tradition and enjoyed by thousands of people. 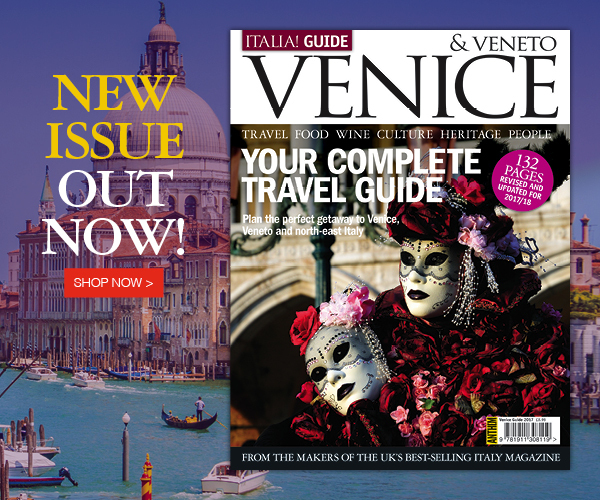 To start your journey and discover all that Venice and Veneto have to offer you can download a digital edition. We are now on Amazon! If you want a copy delivered straight to your door then order yours now.